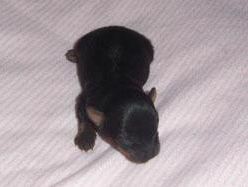 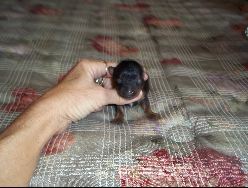 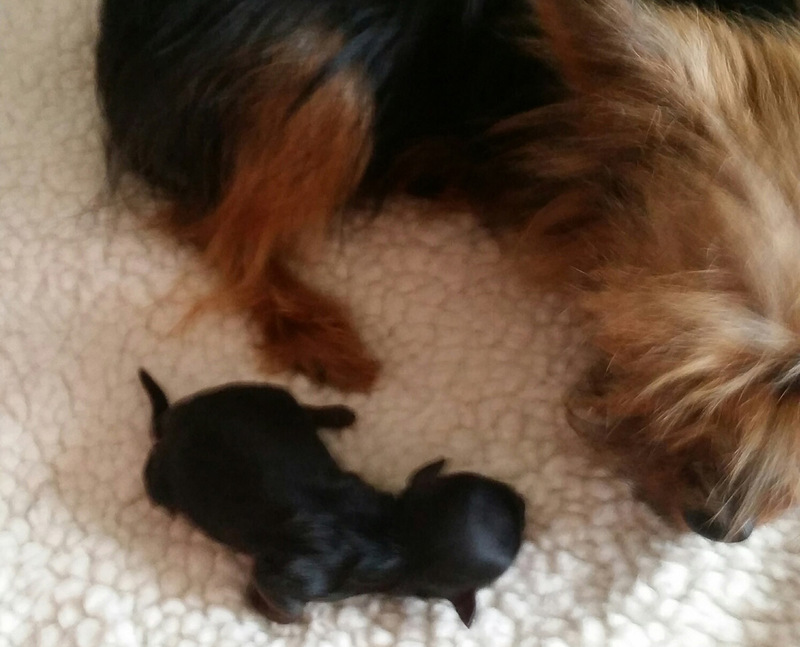 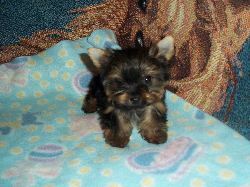 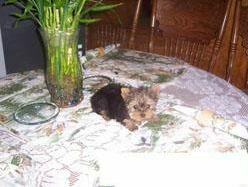 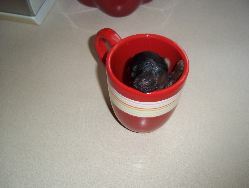 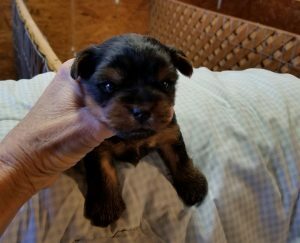 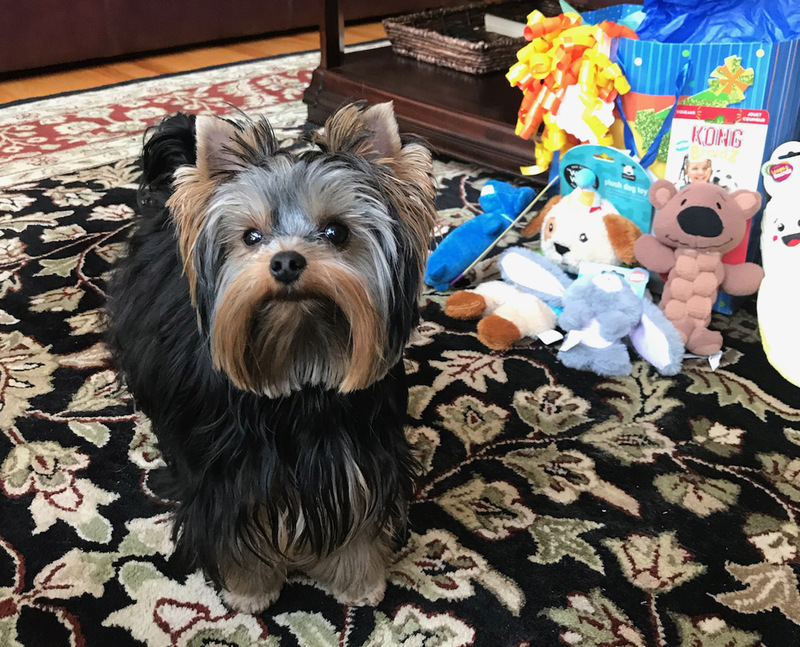 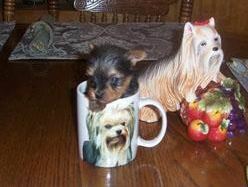 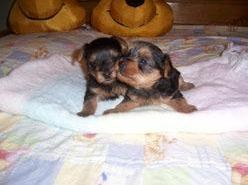 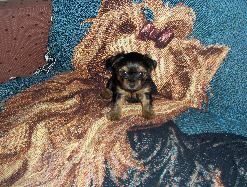 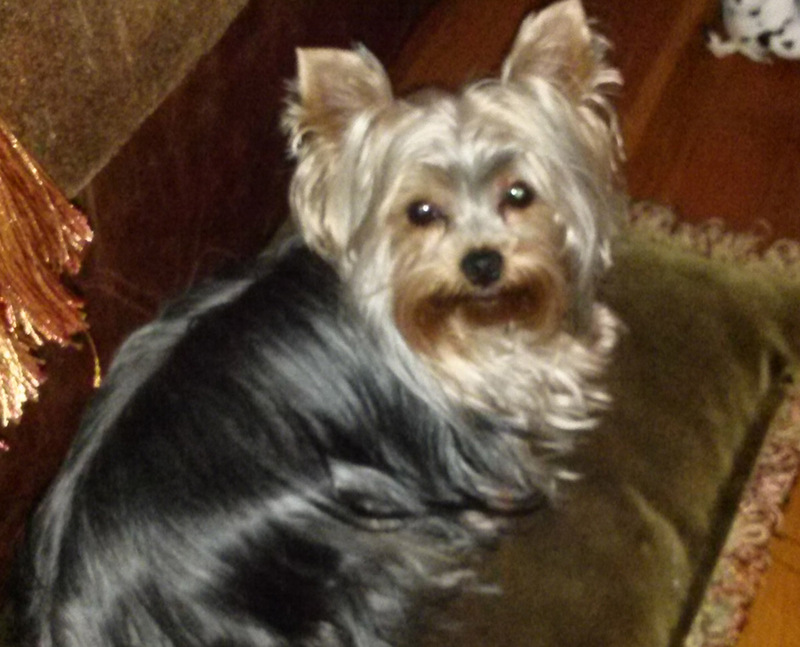 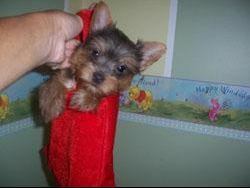 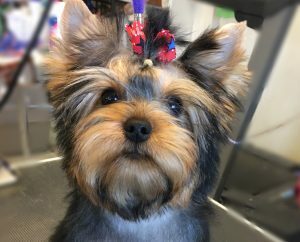 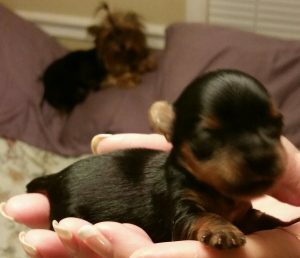 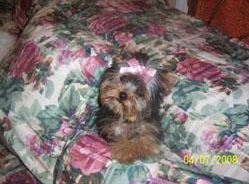 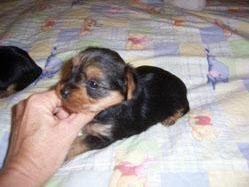 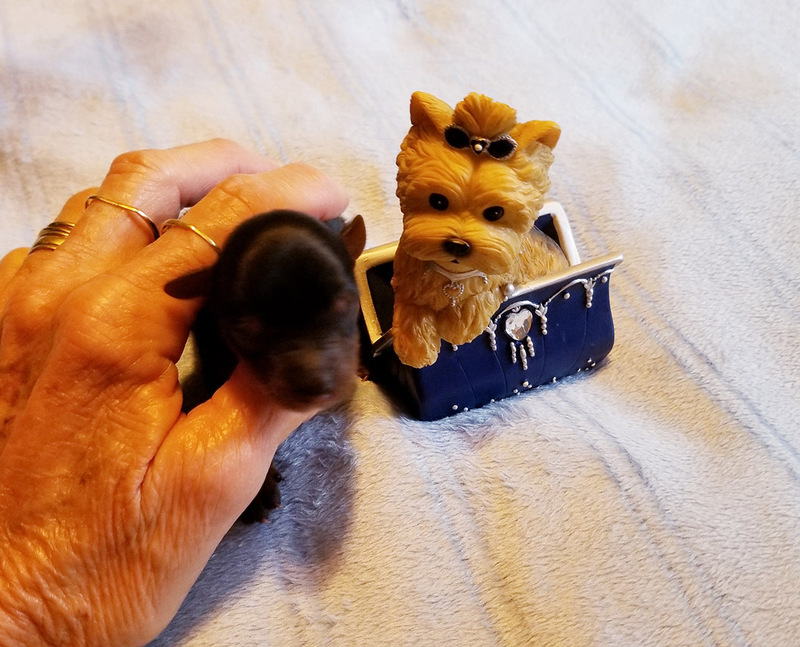 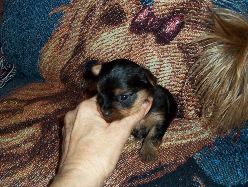 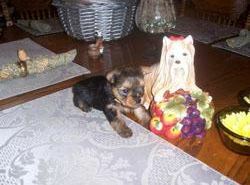 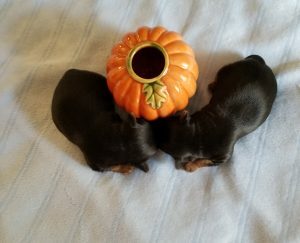 Great grand dad was the #2 Yorkie in America for 3 years running. Great grand dad was the #2 Yorkie in America for 3 years running. 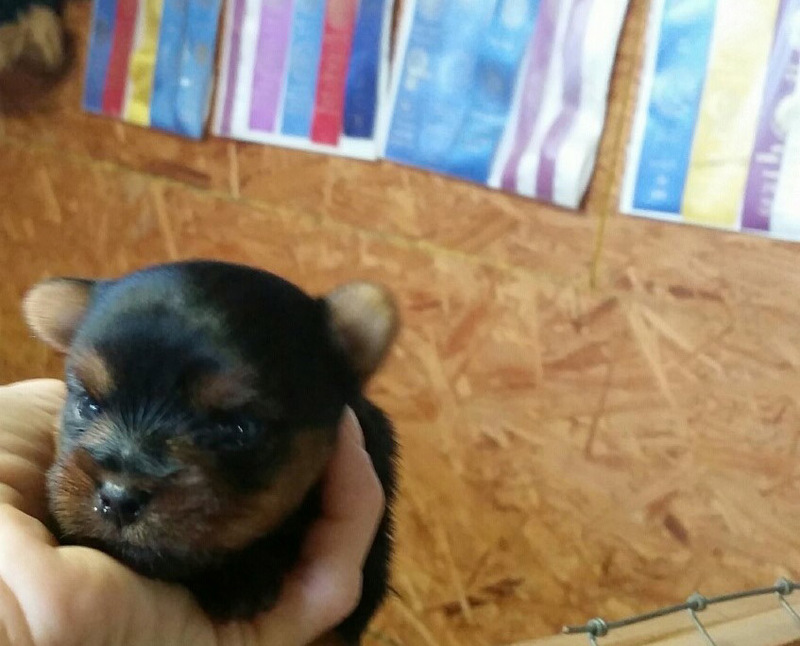 Great grand dad was the #2 Yorkie in America for 3 years running. 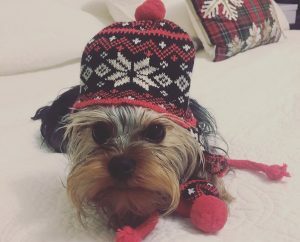 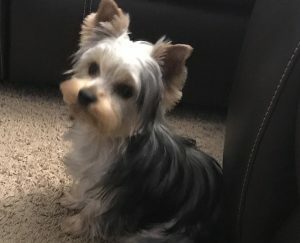 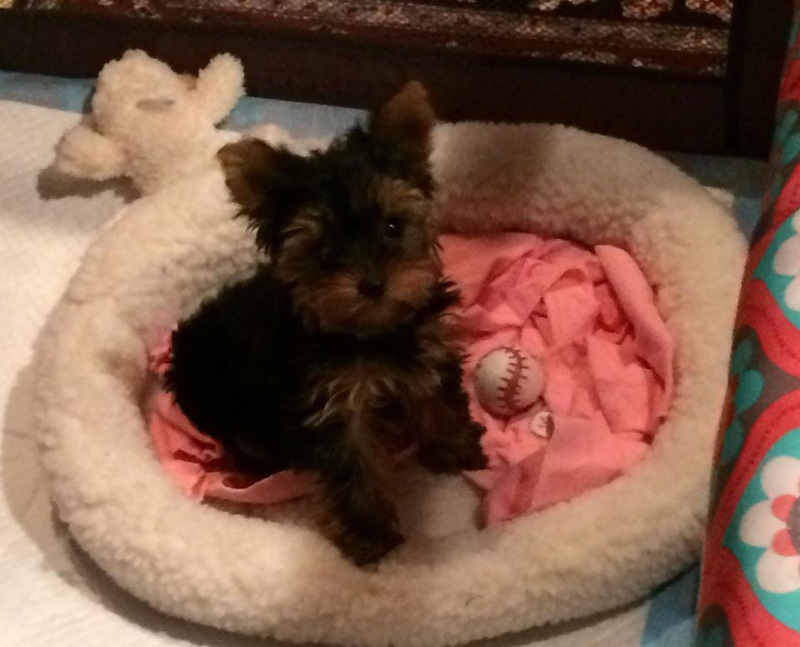 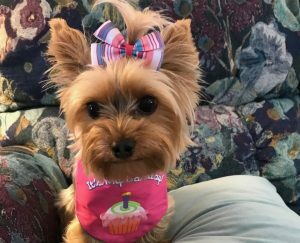 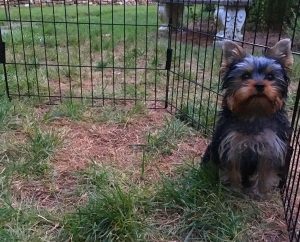 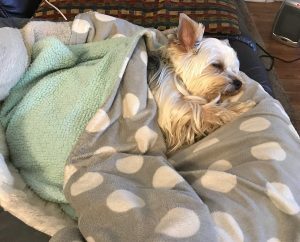 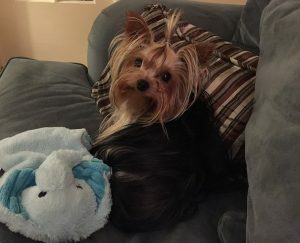 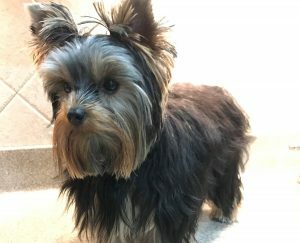 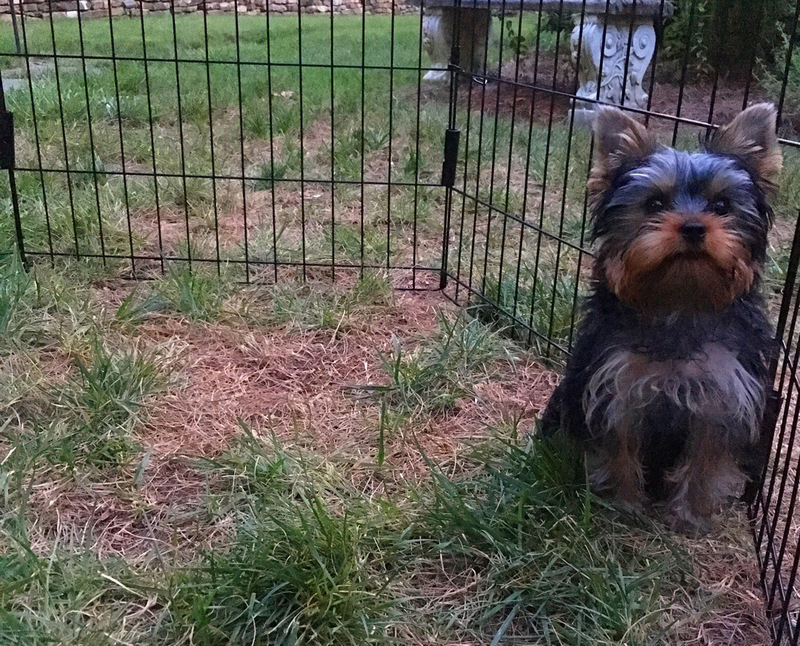 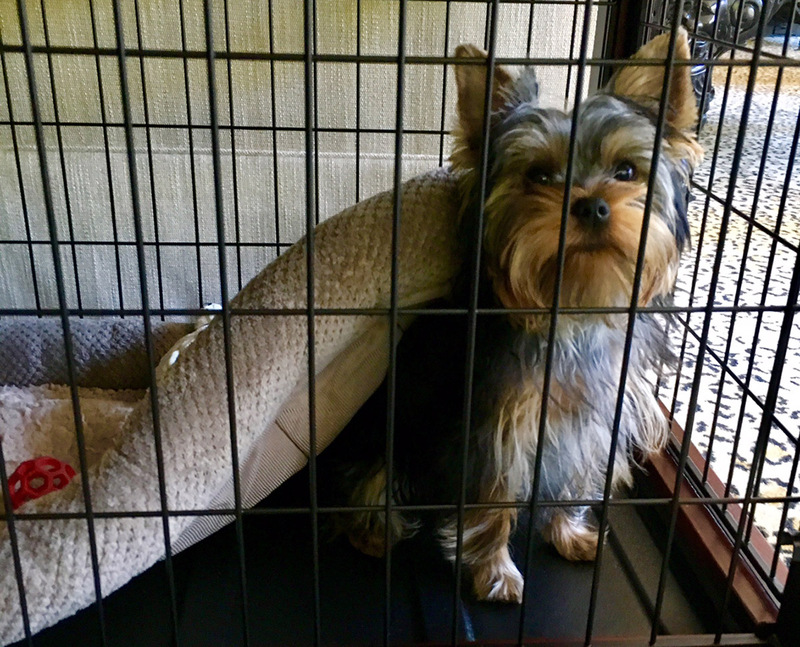 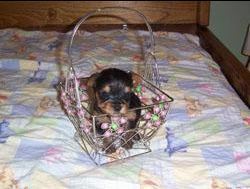 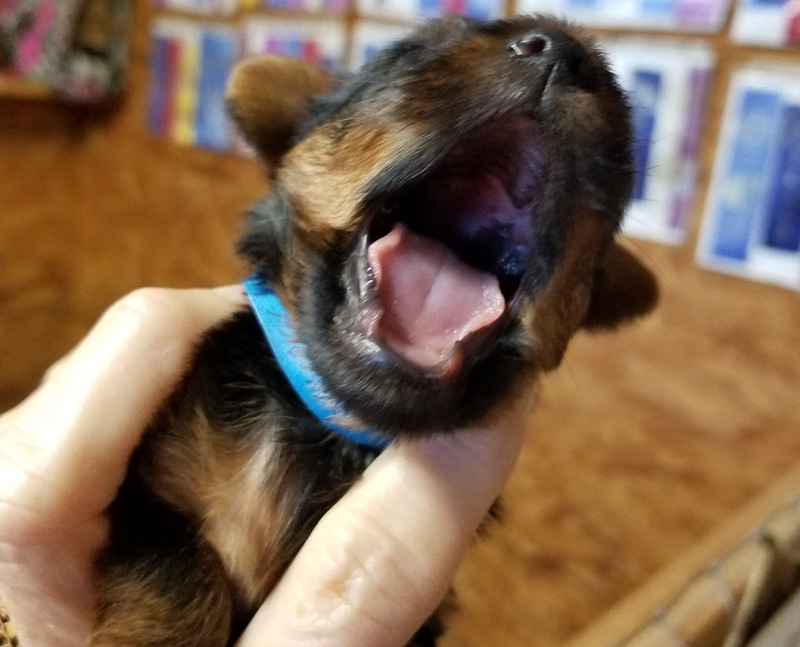 Great grand dad was the #1 Yorkie in America . 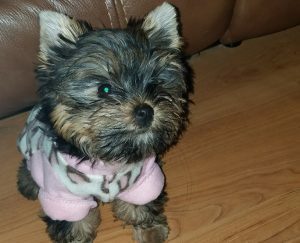 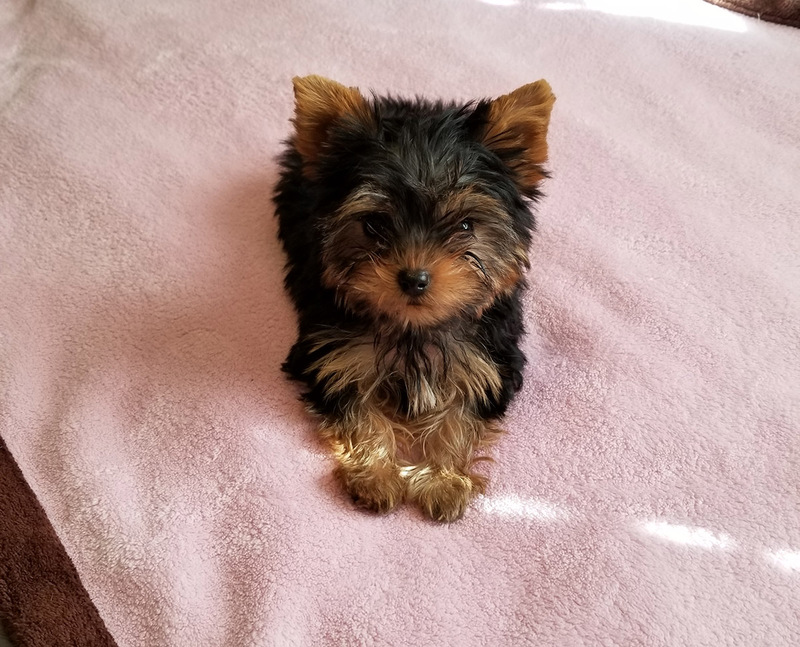 5 months 2 lbs. 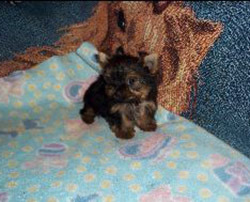 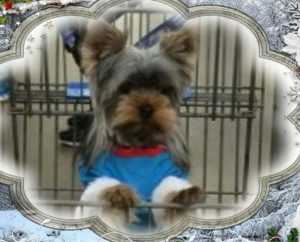 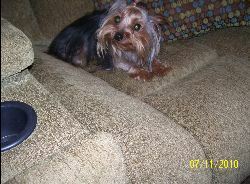 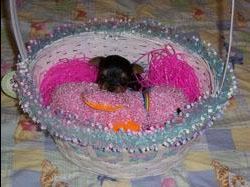 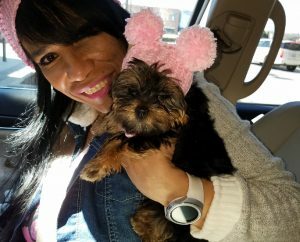 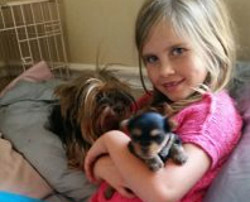 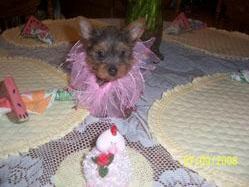 Great grand dad is Champion Edgewood Sky High Blue who was the #1 Yorkie in America in 2006. 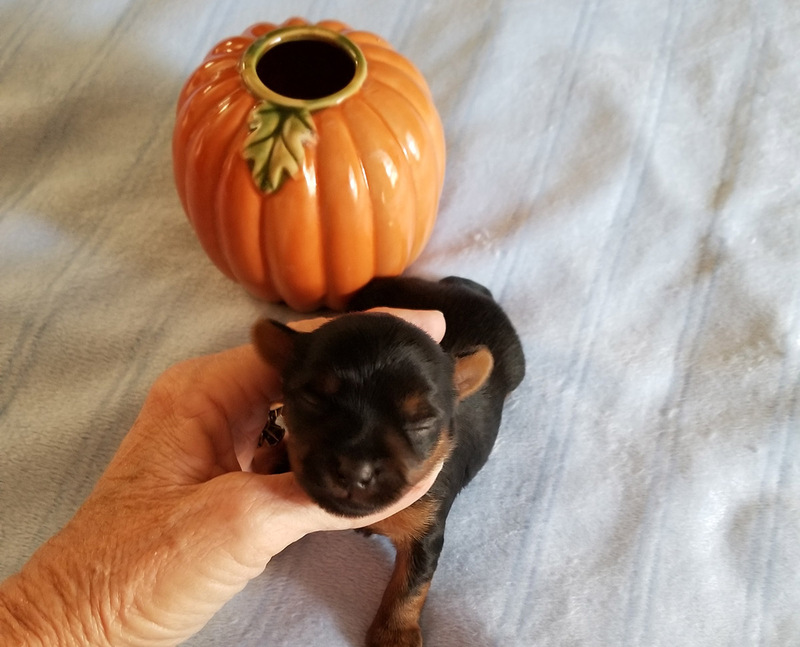 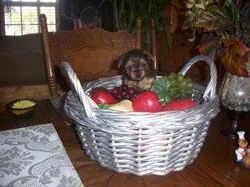 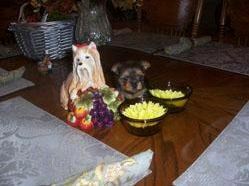 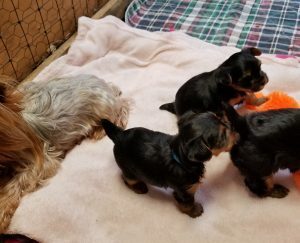 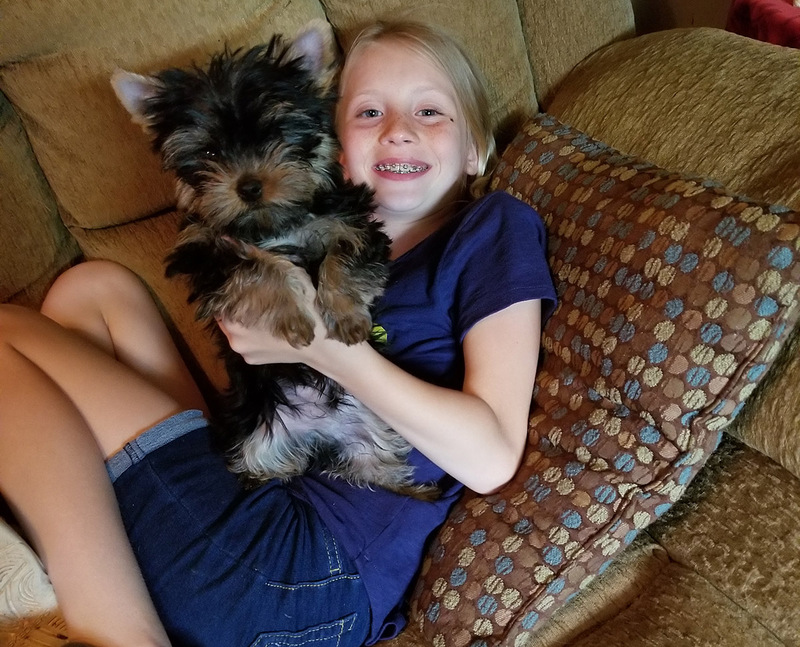 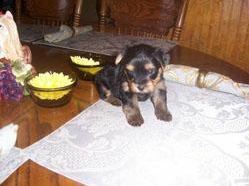 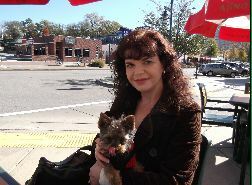 Great grand son to champion Ojibwa’s Demon Warrior who was the #2 Yorkie in America for 3 years in a row. 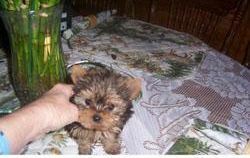 Grand son to champion Ojibwa’s Demon Warrior who was the #2 Yorkie in America for 3 years in a row. Grand daughters to American and Irish champions. 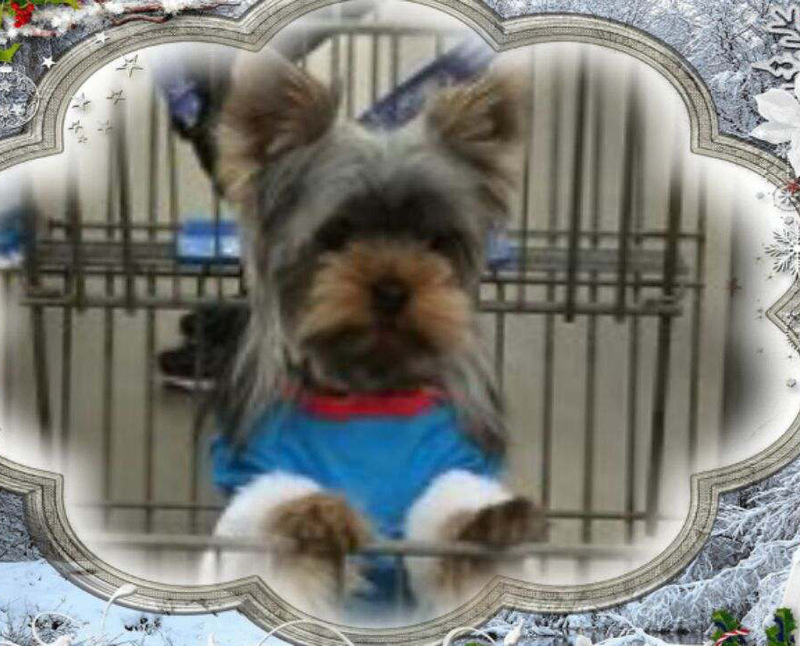 5 month old Willy Wonka, grandson to an American champion and an international champion.